Dermatologist Dr. Deepali Bhardwaj explains that bhringraj oil has a high specific gravity which makes it dense. This simply means that it can easily penetrate the scalp and helps in treating dry scalp. For dry hair, rub it on your scalp, wrap a steamed towel for five minutes and then massage some more oil again. This helps in deeper absorption and helps in activating the sebaceous glands. 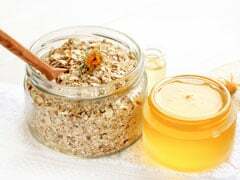 Use warm oil to get rid of dandruff and leave it on overnight. Rub some lime juice on your scalp the next morning before you rinse your hair. 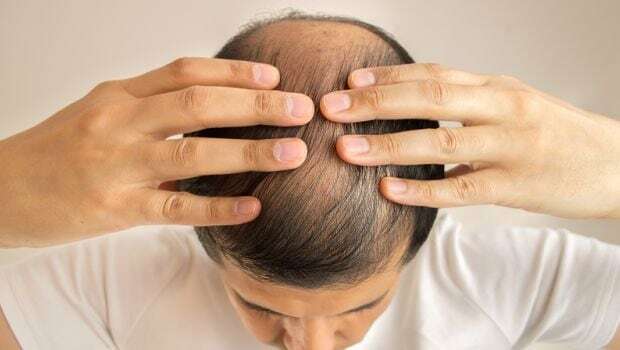 In his book, 'Ayurvedic Home Remediess', Dr. Vasant Lad suggests that bhringraj oil can help in treating baldness if used regularly. Massage the oil on your scalp at bedtime; it helps in improving the blood circulation at the root of the hair bringing more nutrients to support hair growth. In his book, Dr. Vasant Lad shares that bhringraj oil is known for its cooling qualities and therefore, it can help in reducing stress and stress-related hair loss. "Bhringraj oil helps foster hair follicles. It is like a natural therapy for preventing hair loss. 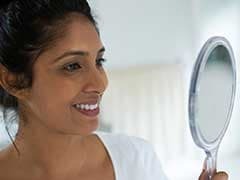 The herb contains important nutrients that fulfill the deficiency of minerals that lead to uncontrollable hair loss hence promoting hair growth," says Swati Kapoor, Co-Founder, Soul Tree. 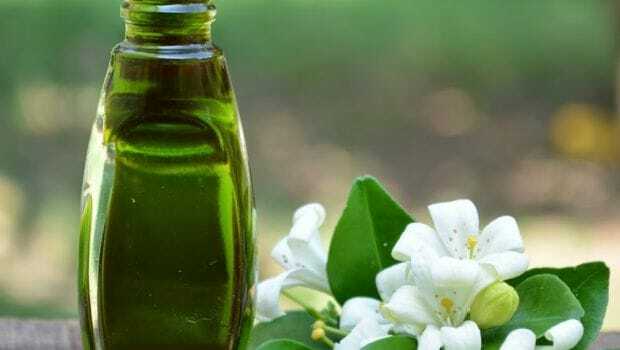 "Scientifically speaking, bhringraj oil increase vasodilation which means widening of the blood vessels that improves blood flow to the roots and thus, promotes hair growth," says Dr. Bhardwaj. It activates the hair follicles, resulting in increased hair growth. Massage the oil in a circulatory motion for 10 minutes and leave it on for at least an hour. 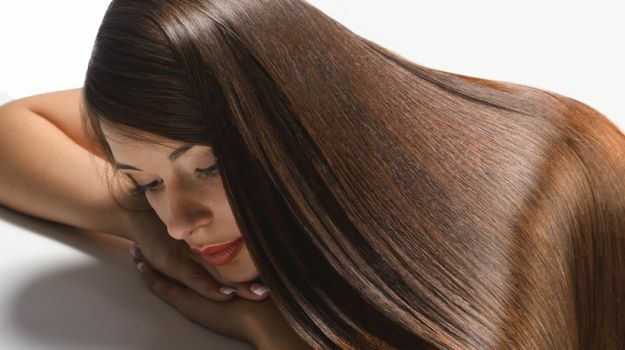 Bhringraj oil helps in maintaining the natural colour of your hair. You can mix some amla oil with bhringraj oil and massage on your scalp before going to be. Leave it on overnight and then rinse in the morning. 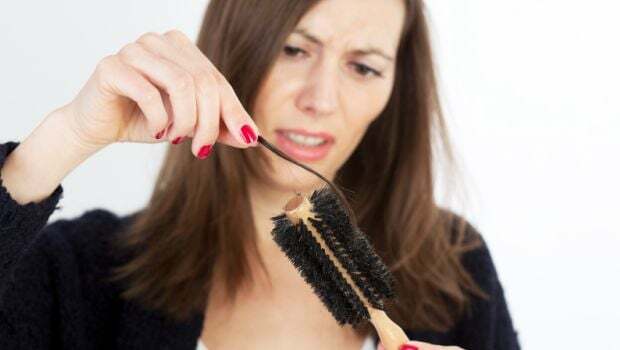 This helps is preventing premature greying of hair. A black dye obtained from its leaves is also used for colouring your hair naturally.